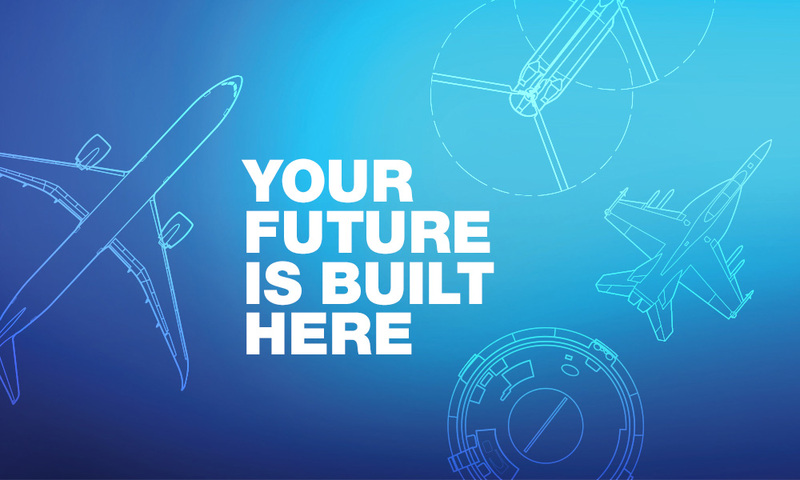 Responsible for negotiating and drafting a wide variety of different complex agreements with our aviation customers and suppliers around the globe, including sales, research, license, services, cooperation, marketing, consultancy and support agreements in support of Digital Solutions and Analytics product and service portfolio of Boeing Global Services. Managing contracting processes as part of a global team using a lifecycle management tool. Balances and manages contractual risks using a high degree of creativity to solve large scale, complex matters and addressing all relevant business risks. Requests, coordinates and validates input from internal organizations to review, formulate and draft contractual agreements that are significant for the success of our company. Teams up with colleagues from our global organization influencing and executing the sales strategies from a contractual point of view. Amends, supplements and updates existing agreements as required to document emerging business conditions. Ensures contract compliance with business commitments, company policies, laws and regulations. Contracts, legal, business degree or a degree in a related field of study and typically 3 or more years' related work experience in negotiating and drafting agreements in the English language or an equivalent combination of education and experience. A foreign university degree from an English speaking university or work experience in an English speaking environment is a strong asset. Strong negotiating and drafting skills in English language with the ability to use sound judgment to generate solutions and make informed recommendations or sound decisions as applicable is a mandatory requirement. Experience with IT based contracts management tools is advantageous. Ability to effectively manage workload and changing priorities. Excellent ability to build relationships with internal and external clients and customers. Common sense, great judgment and a good sense of humor.